1. 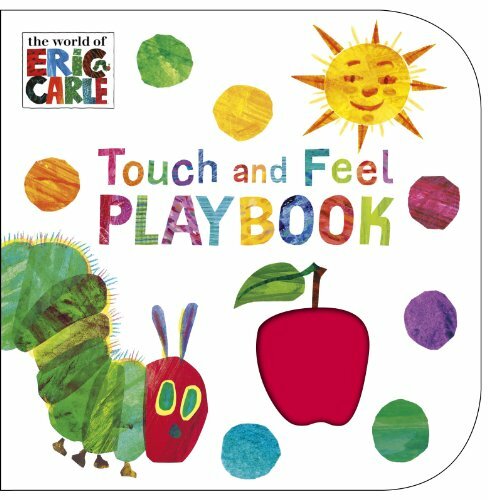 The Very Hungry Caterpillar: Touch and Feel Play Book, by Eric Carle - tactile, bright, and beautiful - a perfect first book for babies. 2. 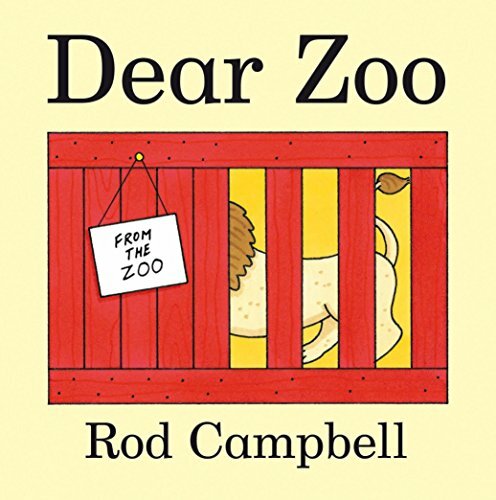 Dear Zoo by Rod Campbell - A lift the flap animal book. My favourite book as a baby, and it was my children's favourite too. 3. 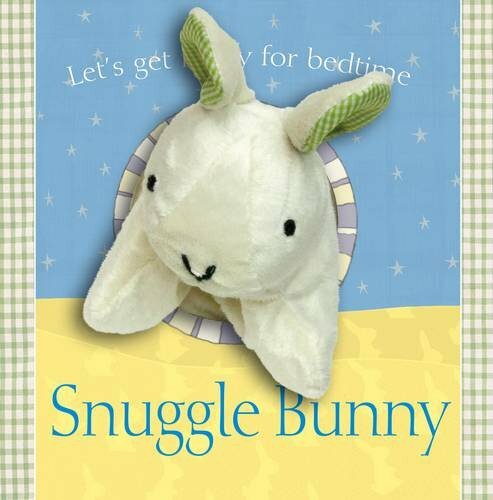 Snuggle Bunny - this puppet book is great for a little baby, the bunny is so soft. It still has my two in giggles at ages 19 months and 3 years. 4. 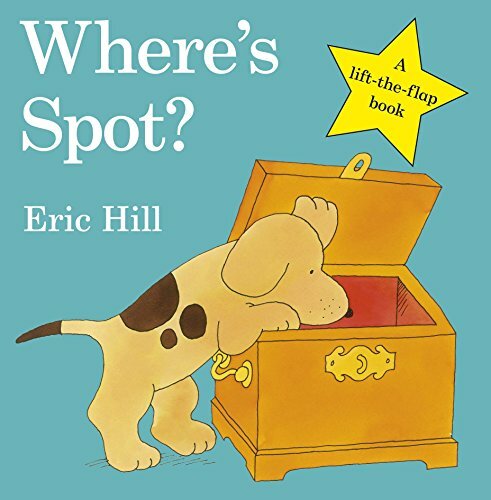 Where’s Spot, by Eric Hill - another classic from my childhood. The loveable Spot the Dog has many adventures in these lift the flap books, this is the first of the series. 5. 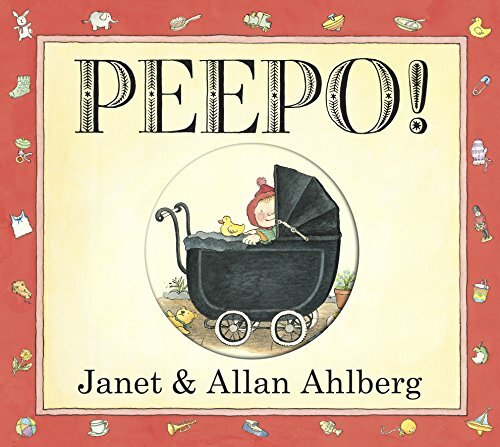 Peepo, by Janet and Allan Ahlberg - Whilst at first glance this may seem old fashioned and not relevant, it has been adored by my children who joyously shout "Peepo" at the turn of every page - a timeless classic indeed. 6. 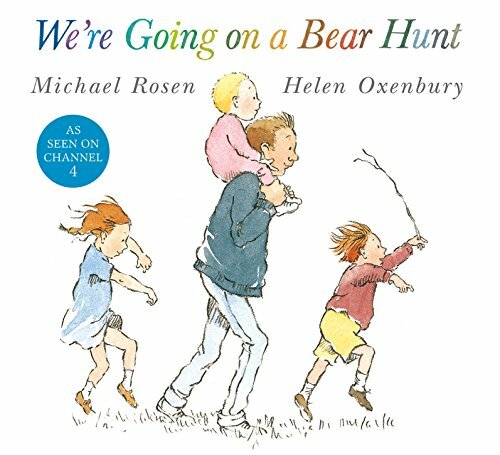 We're going on a Bear Hunt, by Michael Rosen and Helen Oxenbury - A beautiful story. When little they will love the rhythm, and as a toddler will still love the imagination. This has been recently televised, so once your little one is familiar with the book that is a lovely follow on.